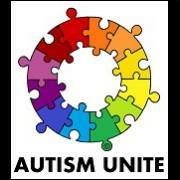 Supporting the families of children and young people with autism and Asperger Syndrome. IPSEA offers free and independent legally based information, advice and support to help get the right education for children and young people with all kinds of special educational needs (SEN) and disabilities. 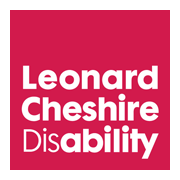 We are the charity for people with severe learning disabilities whose behaviour challenges. 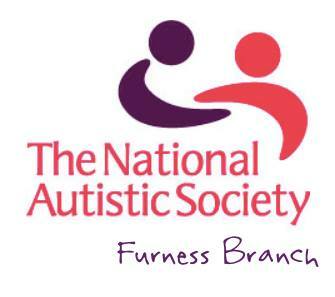 Autism Family Support Workers are available in Furness & South Lakes. Family Support Workers will work with families of children under the age of 18 who have a diagnosis of autism and the aims of the service are: to support families to get the best out of existing services and identify gaps in provision to inform future service developments and to provide support, information and advice relating to: understanding autism, support groups and drop-ins, childcare and short break options, play and leisure services and activities, benefits and access to financial support, sibling support, Advocacy and support in meetings. 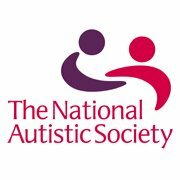 We are a team of volunteers, all parents of children and young people with Autism Spectrum Disorders, and we give our time to support other families affected by Autism in the Furness and surrounding areas. 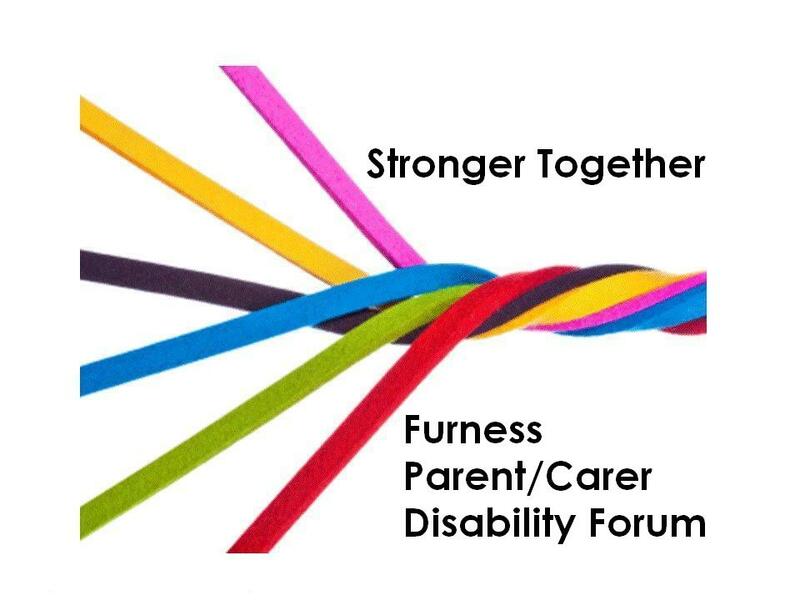 We provide regular local support groups, coffee mornings, meetings with guest speakers, training and leisure opportunities and we have a library of resources for parents and carers to borrow. 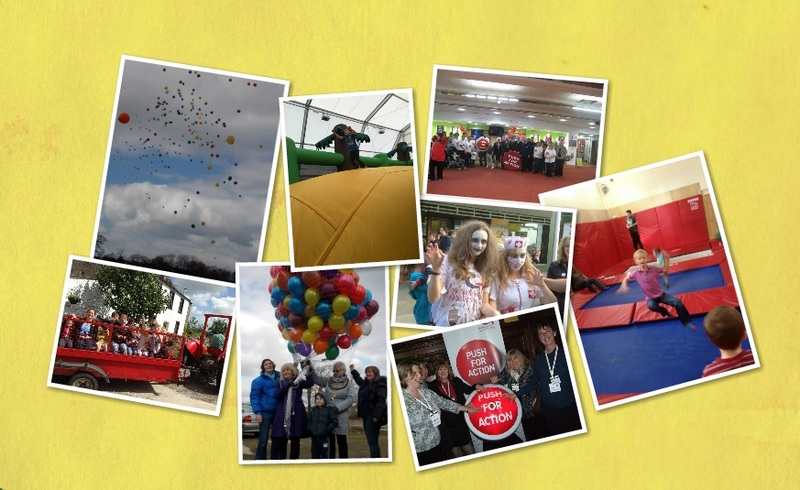 Members of the Branch also represent us on a number of local committees and steering groups to ensure that the voice of the young people and their families is heard and awareness is raised of the issues affecting them. 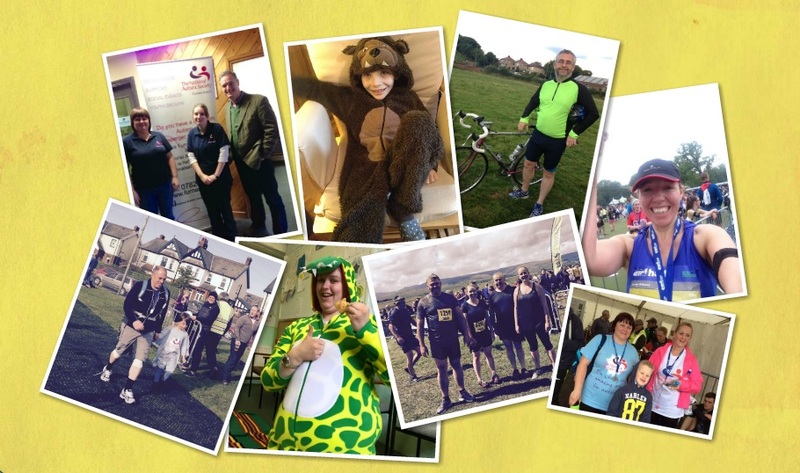 We also attend a variety of local activities to help raise awareness in the wider community and hold regular fundraising events to raise money for the Branch. We have a drop in session each Tuesday during term time from 10am-12pm at the Hindpool Community Centre. Please feel free to come along for a coffee and chat. We also hold regular monthly parent support meetings at The Annexe on Bath Street on the 2nd Friday of each month. The next meeting has been brought forward to the 5th February. For more information or for a branch membership form please contact our Branch Officer, Jackie Bell.